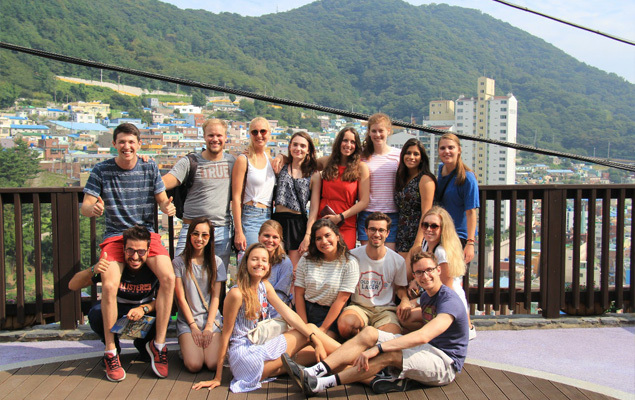 Live an international experience with Universidad del Pacífico! Study in an exchange university, perfect another language and get to know a new culture thanks to the international exchange programs offered by Universidad del Pacífico. Live through a new experience! The exchange agreements signed by Universidad del Pacífico allow its exchange students to access an important academic offer abroad and provide.